I would like to add my own personal congratulations to Shay on making 100 International appearances for the Republic of Ireland. 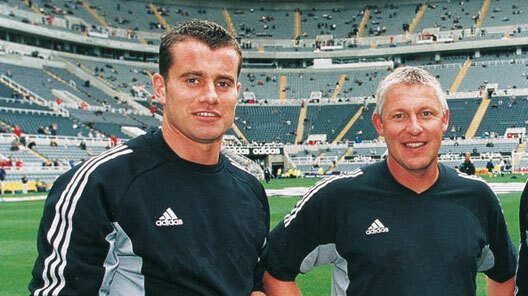 I had the pleasure of working as Shay’s Goalkeeping Coach at Newcastle United for 5 seasons and to use a ‘Sir Bobbyism’, ‘he is a top, top, top, top goalkeeper’. Shay’s dedication and desire to be a ‘world class’ performer is an example to any aspiring goalkeeper. Congratulations once again on reaching 100 caps and never mind what the Italians think! You are number one!